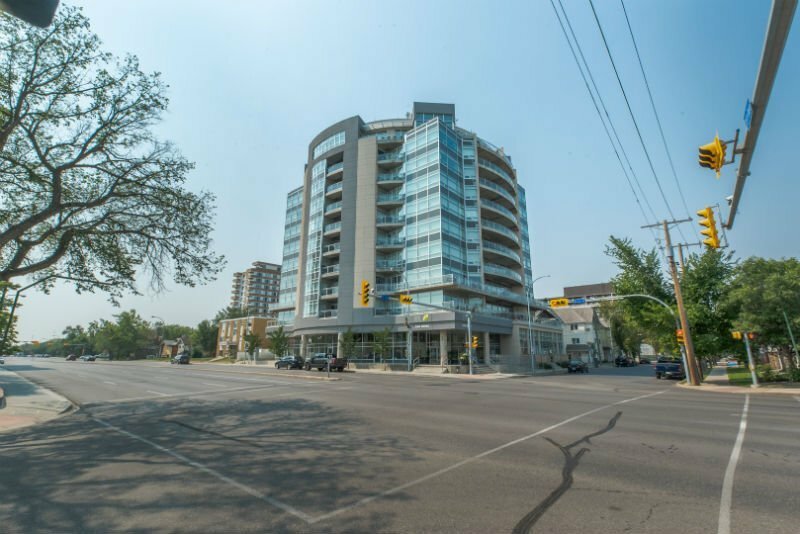 Discover Transition real estate listings in Central Regina below! The Transition Area is located south of Victoria Avenue and Downtown Regina, West of Broad Street, North of College Avenue and East of Albert Street and right in the heart of Regina. 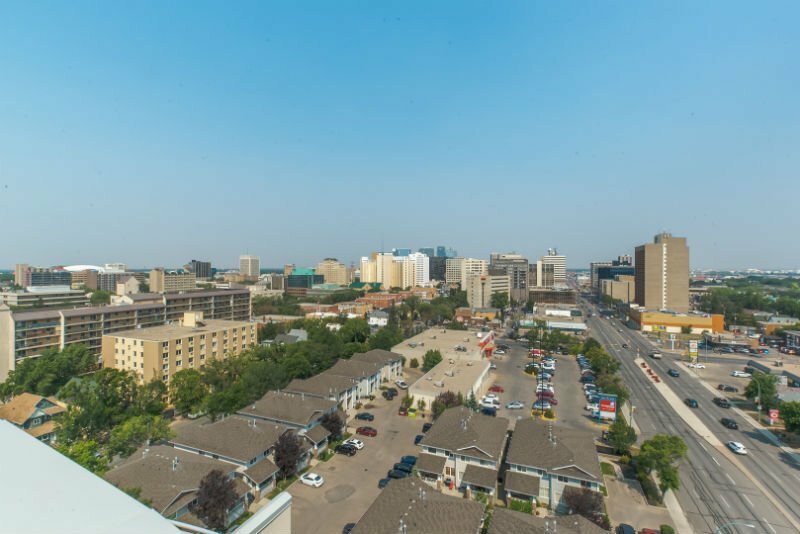 This neighbourhood is a mix of detached homes, low rise and high rise condominiums and commercial businesses all within easy access of the Downtown core and Wascana Park. Transition Area is an established neighbourhood that is home to all age groups. 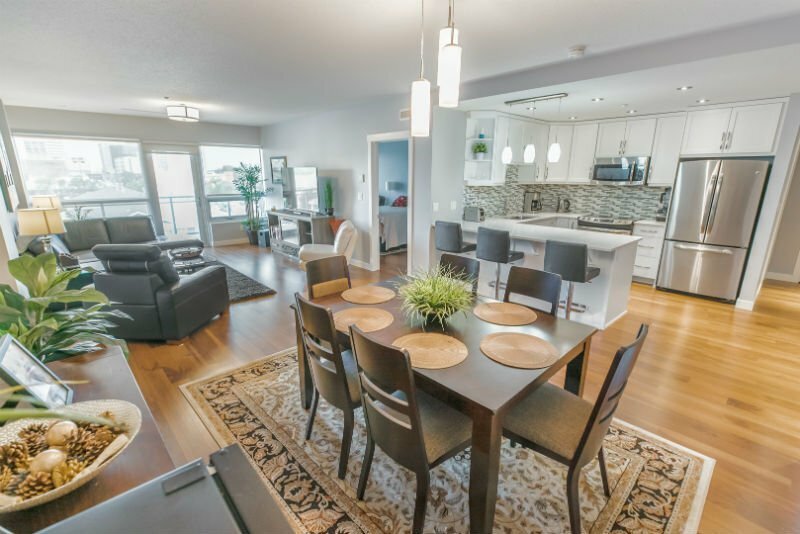 Browse the available Transition Area homes for sale below, or read more about this supremely convenient community in the heart of Regina! Transition Area is home to the downtown YMCA and Regina Fire Station #1. The mature tree-lined streets of Transition Area are home to quaint two and three-storey houses, brick-covered apartment buildings, and newly constructed condominiums. Along College Avenue, large Victorian homes overlook Wascana Park and the old University of Regina. These elegant homes add a historic nostalgia to the community. 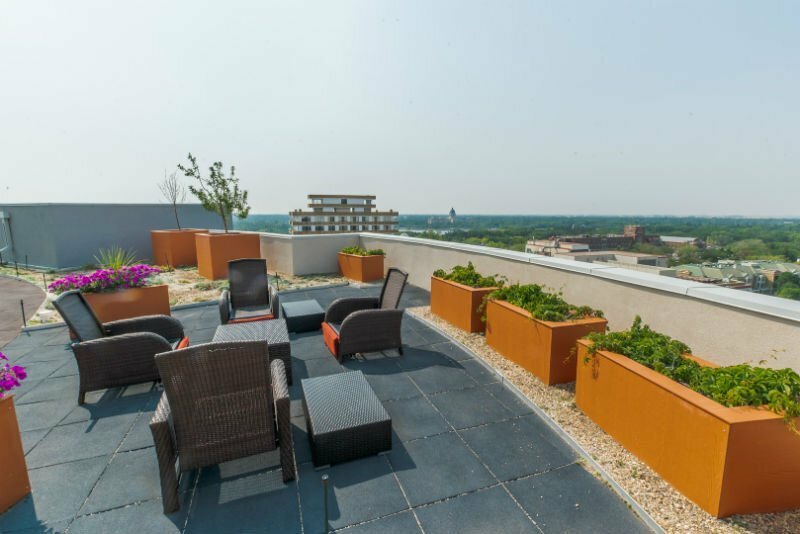 Living in Transition Area offers residents a fun and active lifestyle with everything from community venues in Wascana Park, to dining at top-rated restaurants, to shopping for local produce and wares at the Regina Farmers’ Market. For music lovers, it is only a short walk to Victoria Park to enjoy Regina Folk Festival! Just cross Broad Street at 13th Avenue and you are in the Cathedral area where you can find some of Regina’s best artists and shows plus enjoy all the trendy little shops, restaurants and pubs. Central Park is a beautiful green space with pretty gardens and walking paths. There is a ball diamond and lots of room for the kids to wear off steam. Welcome home to Transition Area. There is always something to keep you busy here. Interested in learning more about Transition Area homes for sale? Take a moment to contact the Tourney Group online or call 306-789-1700 & gain expert Regina real estate advice from local experts.